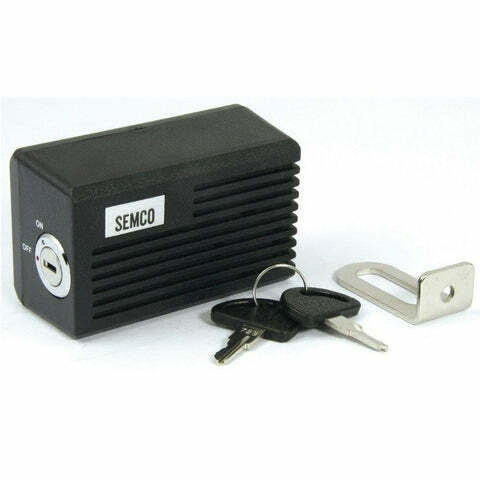 This Alarm system provides a useful and easy to operate device, that will keep your bike secure by deterring thieves and alerting people that someone is tampering with your motorcycle. 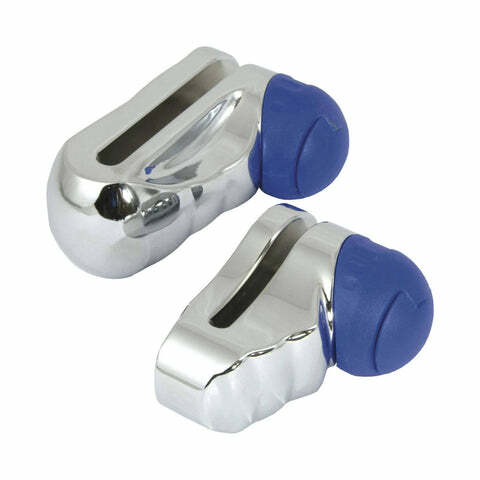 The simple alarm is battery operated and fits easily to the bike suing the provided self-adhesive pads or the mounting bracket, no wiring needed. 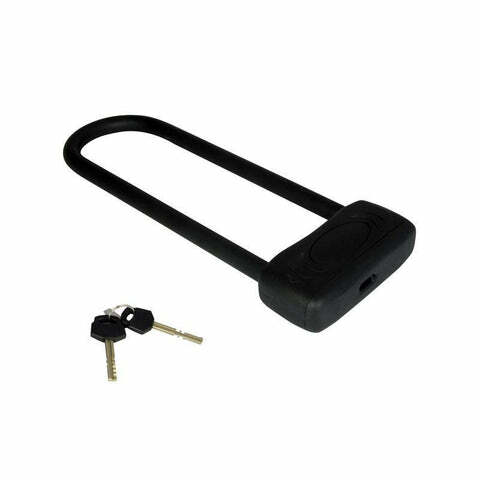 A turn of the key barrel will arm the alarm and any movement of the bike after arming will trigger the piercing alarm sound, which will continue to sound until the alarm is dis-armed using the key or the bike is left stationary. Also a cheaper alternative to garage alarms, when fitted to a garage door. 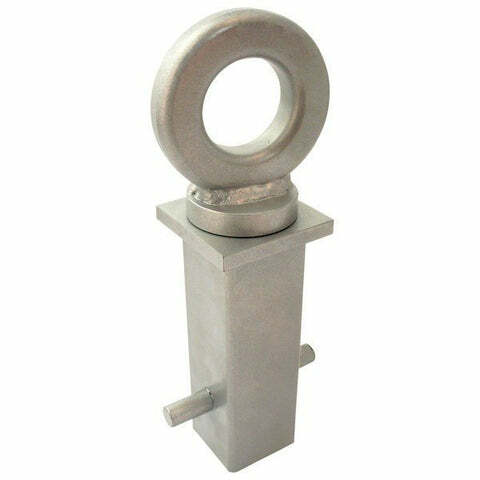 Snake locks can be used in the same way as chains but with more flexibility, less weight and therefore easier transport and storage, especially suited to securing your motorcycle to a solid anchor point or lamp post etc. 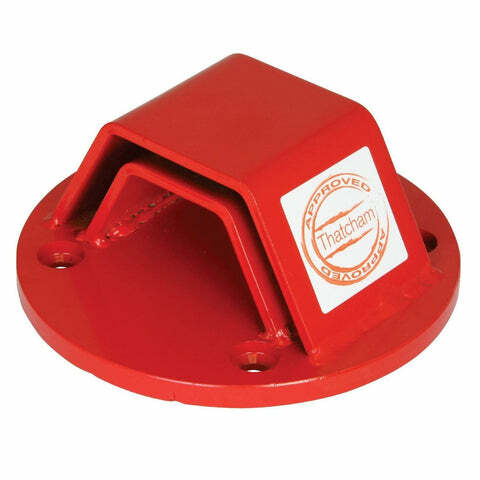 The integrated lock head on cable locks means there is no need to carry a separate shackle lock as you would with a chain system. 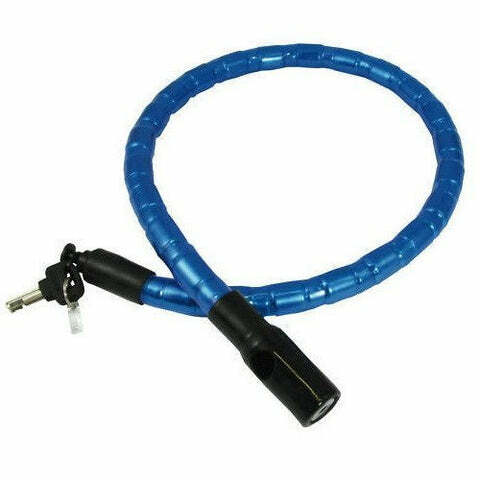 Outer sleeve coating acts as visual theft detterent and prevents your chain from scratching wheel rims of body panels when locking the bike or transporting the lock.